Not that Sydney doesn’t always deliver on its promise when it comes to sightseeing, arts, culture, and foodie spots, but it would be a pity not to see and enjoy the nearby wonders as well during your visit.. With so many day trips from Sydney to choose from, you can devise your itinerary based on your travel companions, if you’re coming with kids, how eager you are to see Australia’s wilderness (yes, they do have massive spiders down there), and how much of a club-goer you are. 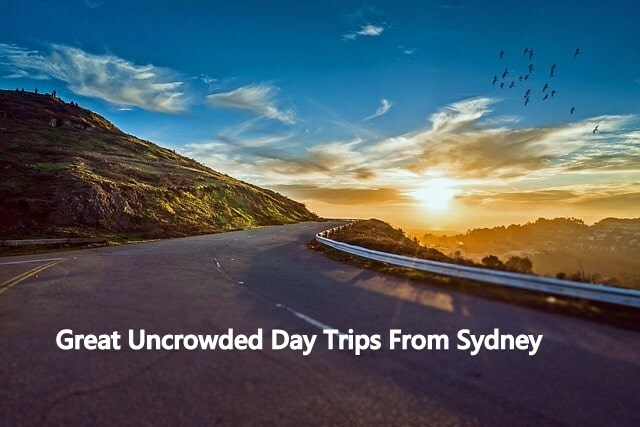 There are great day trips from Sydney for every taste, but you should make sure to plan your stay in great detail so as not to miss out on any local events and trips that would be of particular interest. 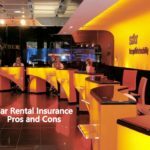 Some of them require you to make reservations beforehand, and the earlier you book, the easier it will be to fill your schedule with more activities. 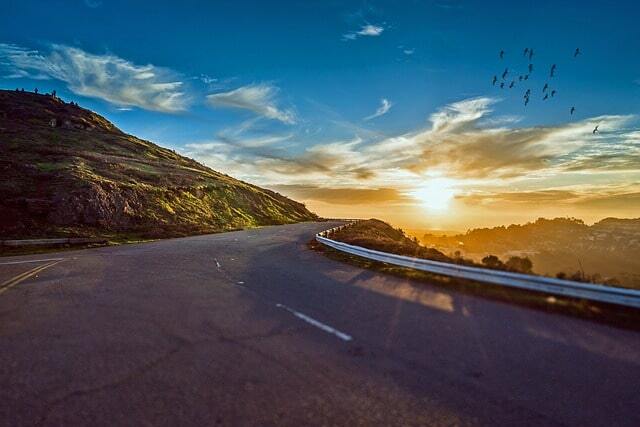 So, let’s check out some of the most exciting day trips from this majestic city! Too many people still believe that either Melbourne or Sydney represent the capital of Australia, whereas the humble city of Canberra remains in the shadows. However, this stunning and constantly thriving city will dazzle you as much as Sydney does with its vibrant spirit of urban and historic, and you won’t find any shortage of fun outings in the city. Perfect for solo travelers, family escapades, and lovebird adventures alike, this city located about 3 1/2 hours away by car is a no-brainer for your day trip list. Start from the very heart of the city and its beautiful Lake Burley Griffin, from where you’ll find many a museum, art gallery, and delicious restaurant span further out from the city center. 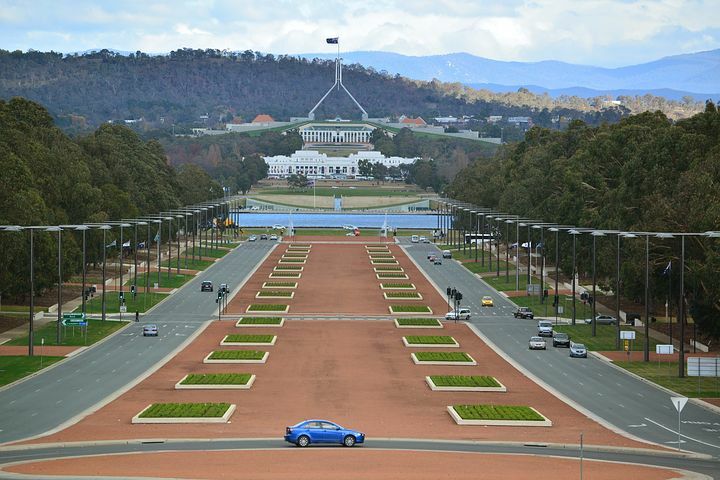 History buffs will love Canberra for its impressive museum and memorial list, so can also learn more about the arts and culture of the entire country smack-dab in the heart of the capital! If you thought that wine tasting was the only, let’s say, spirited version of a grown-up excursion with class, you couldn’t be further from truth. 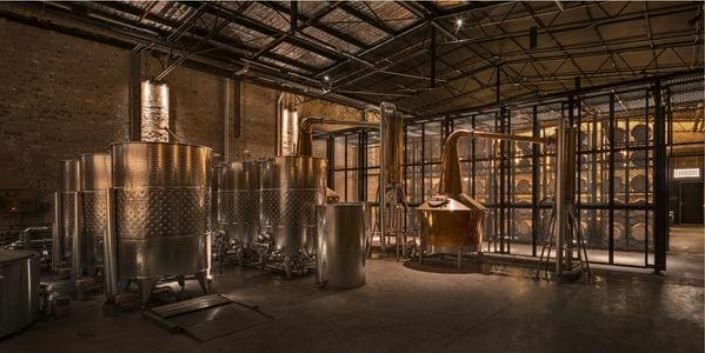 In fact, tours of whiskey tasting near Sydney have become a huge hit among visitors from all over the globe, as you get to taste some of the finest craft blends in the region. Another bonus of these trips is that you can even join a workshop on the premises to make your own signature blend! This is a great option for travelers of all sorts, sans the kids of course, and you can explore the area around the distillery and still find other hidden gems worthy of your time. If the rugged outback experience is perhaps too much for your first visit to Sydney, then you could go for a less adrenaline-infused option, but still brimming with wildlife and excitement. 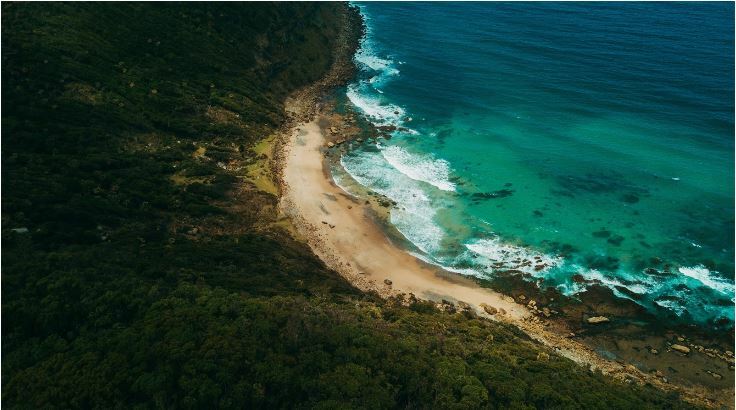 The renowned Royal National Park remains one of those day trips that will feel as if you’ve stepped not just outside of Sydney, but the entire urban civilization. Dramatic coastal cliffs alone are enough to take your breath away, and then you’re only one canoe ride away from falling madly in love with the place. Don’t miss the Wattamolla waterfalls and bring your swimming suit to dip right underneath those enchanting waterfalls – it will be a life-altering experience. 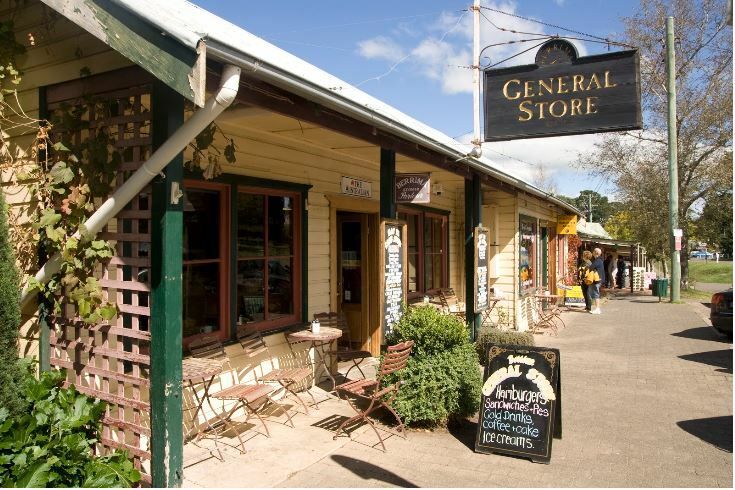 You’ll get your fair share of modern and eclectic in Sydney, so why not take a quick ride into the 1830’s where Georgian architecture defines the village of Berrima and protects its timeless charms from fading away. 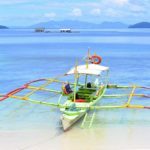 It’s still a lesser known location, so you might be lucky enough to miss the touristy bustle, enjoy the local vibe, purchase some hand-crafted items and enjoy the local culinary delights. Are you a fan of alpacas? Silly questions, who isn’t? Well, you can treat yourself to something toasty and comfortable from the local Australian Alpaca Barn, such as a delightful scarf, socks, or a sweater. 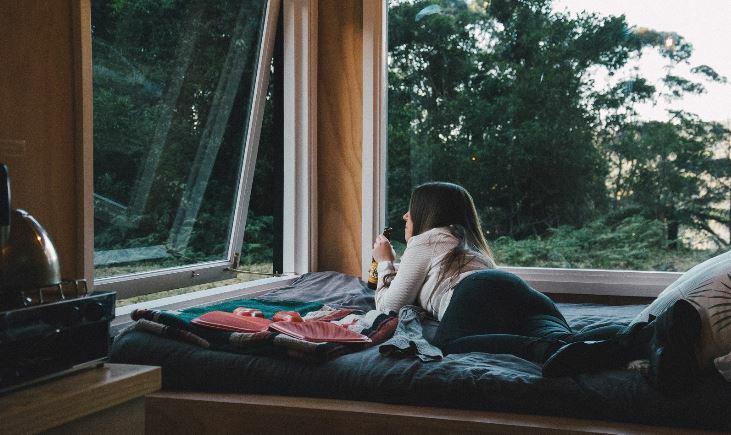 In all fairness, some travelers decide to stay in the Kangaroo Valley for their entire trip for the sake of the food, but even if you only have one day available, it will be worth your while. First of all, and unfortunately, this is not a little heaven of kangaroos, but is an oasis of wine-tasting and impeccable cuisine. Foodies, families, friends, solo globetrotters, you’re all welcome, just make sure to go hungry, and indulge in their famous cinnamon doughnuts, a cheeseburger pie, and other equally palatable bites. Sydney remains one of the most attractive spots to visit for all sorts of travelers. However, make sure to venture outside of its CBD borders to get a more personal, intimate glimpse of the Aussie life, and you will enrich your travels with unforgettable experiences you’ll cherish for a lifetime! About The Author: Mia Taylor is a lifestyle blogger from Sydney and writer for www.highstylife.com. She loves writing about her life experiences. Travelling and enjoying other cultures and their food with her husband is a big part of her life. She is always on the lookout for new trends in fashion and beauty, and considers herself an expert when it comes to lifestyle tips.